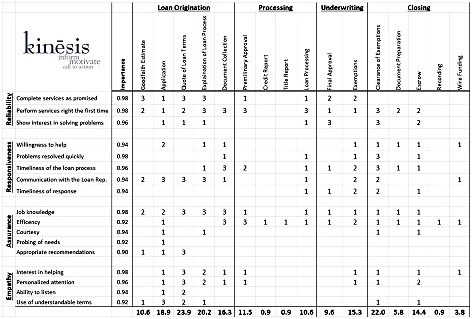 Many banks conduct periodic customer satisfaction research to assess the opinions and experiences of their customer base. While this information can be useful, it tends to be very broad in scope, offering little practical information to the front-line. A best practice is a more targeted, event-driven approach collecting feedback from customers about specific service encounters soon after the interaction occurs. 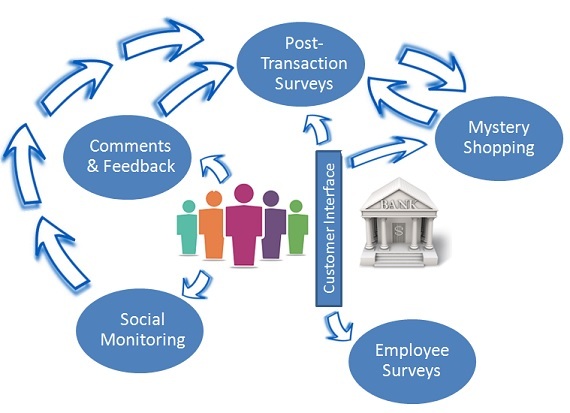 These surveys can be performed using a variety of data collection methodologies, including e-mail, phone, point-of-sale invite, web intercept, in-person intercept and even US mail. Fielding surveys using e-mail methodology with its immediacy and relatively low cost, offers the most potential for return on investment. 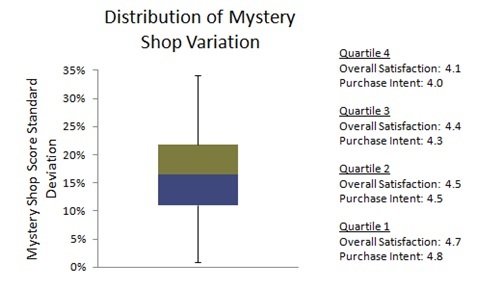 Historically, there have been legitimate concerns about the representativeness of sample selection using email. However, as the incidence of email collection of banks increases, there is less concern about sample selection bias. 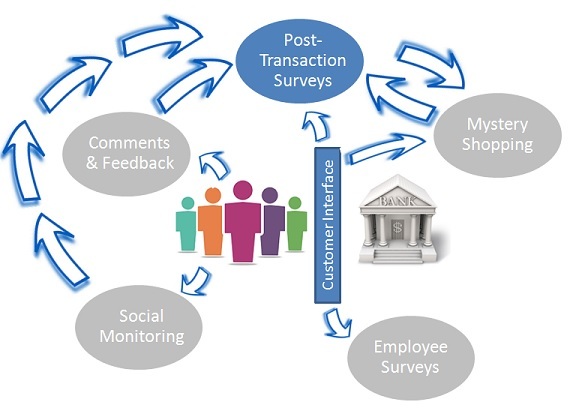 Post-Transaction: Teller & Contact Center: Post-transaction surveys are event-driven, where a transaction or service interaction determines if the customer is selected for a survey, targeting specific customers shortly after a service interaction. As the name implies, the purpose of this type of survey is to measure satisfaction with a specific transaction. New Account & On-Boarding: New account surveys measure satisfaction with the account opening process, as well as determine the reasons behind new customers’ selection of the bank for a new deposit account or loan – providing valuable insight into new customer identification and acquisition. 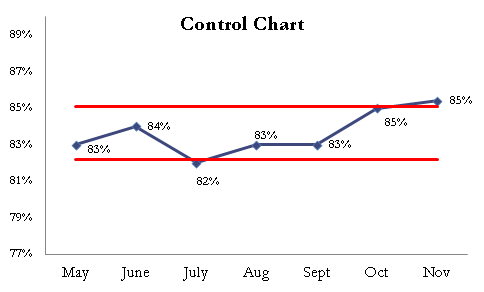 Closed Account Surveys: Closed account surveys identify sources of run-off or churn to provide insight into improving customer retention. Research without a call to action may be informative, but not very useful. Call to action elements should be built into research design, which provide a road map for clients to maximize the ROI on customer experience measurement. Finally, post-transaction surveys support other behavioral research tools. 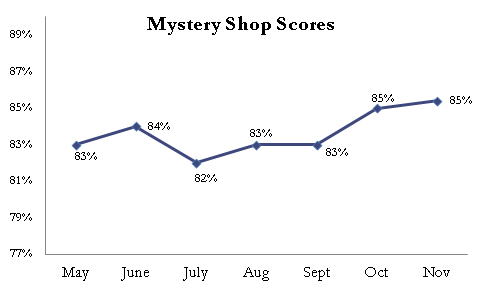 Properly designed surveys yield insight into customer expectations, which provide an opportunity for a learning feedback loop to support observational research, such as mystery shopping, where customer expectations are used to inform service standards which are in turn measured through mystery shopping. Kinesis uses an algorithm which factors in the targeted quota, response rate, remaining days in the month and number of surveys completed to select just enough customers to reach the quota without exhausting the sample.